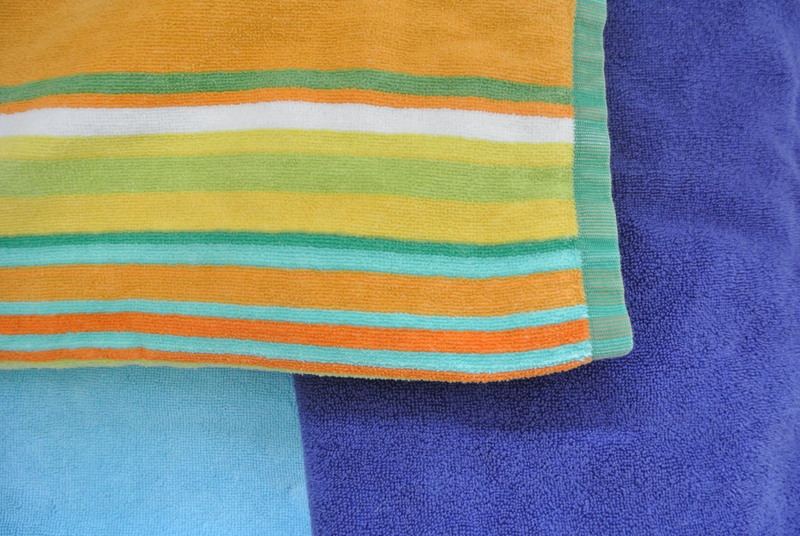 Never use a terry towel to dry your hair – use either a microfiber towel or just an old cotton t-shirt (my favorite). 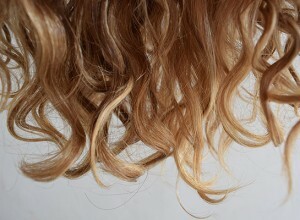 Using a terry towel after washing your curls will make them quite frizzy. I strongly suggest you to either get a microfiber towel (like the one from devacurl) or to use an old cotton t-shirt. 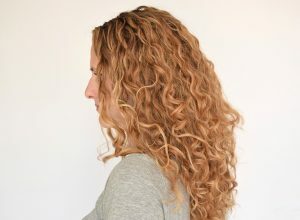 Every step in the routine of a curly is aimed at reducing frizz. That’s why I never rub my hair, but scrunch it. I’ve noticed my curls being less frizzy whenever they’re not anymore soaking wet when I start blow-drying. That’s why I scrunch out as much water as possible before blow-drying my curls. After washing my hair I usually add my styler and scrunch it in. 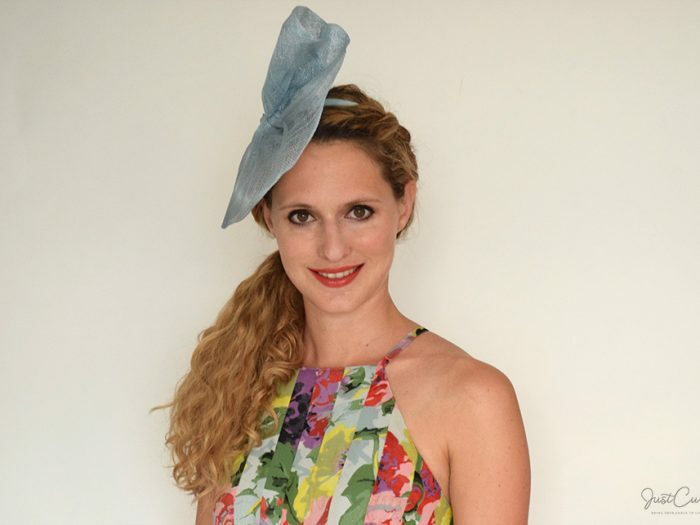 I suggest you scrunch in your styler about 4-5 times – try not to scrunch more often with your bare hands as this can cause frizz. 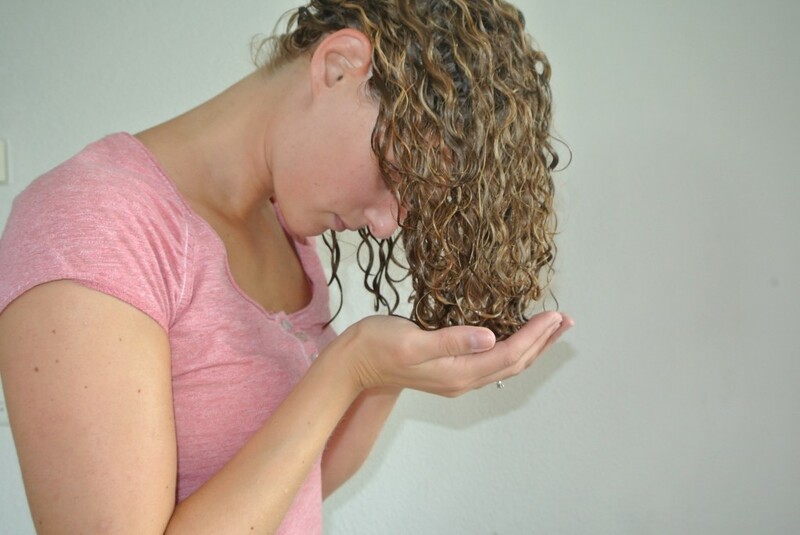 To get rid of excess water, remember to really squeeze your curls when your hands are near your scalp. 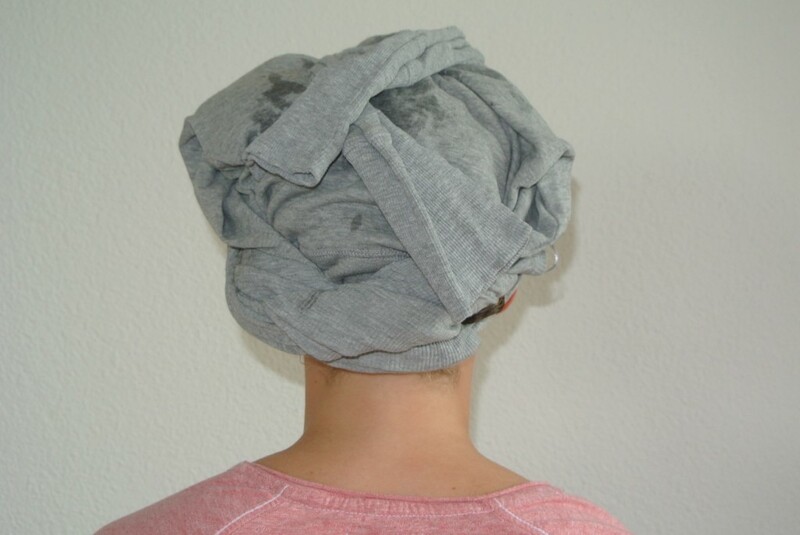 When there’s not much water left I put my old t-shirt around my head to get my curly hair to dry even more before I start diffusing. It’s easier to fix the t-shirt around your head if you use a long-sleeved one, this way you can use the sleeves to fix the t-shirt. 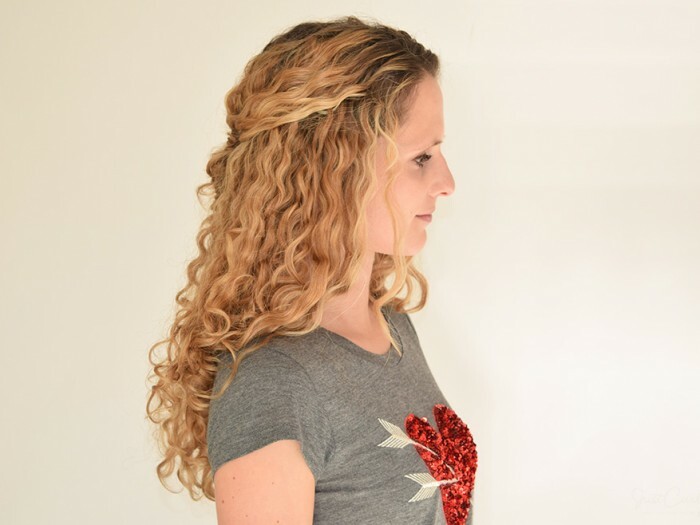 I leave my hair this way for about 5 – 10 minutes before I use the old t-shirt to scrunch out some more water from my curls and then start blow-drying my hair. 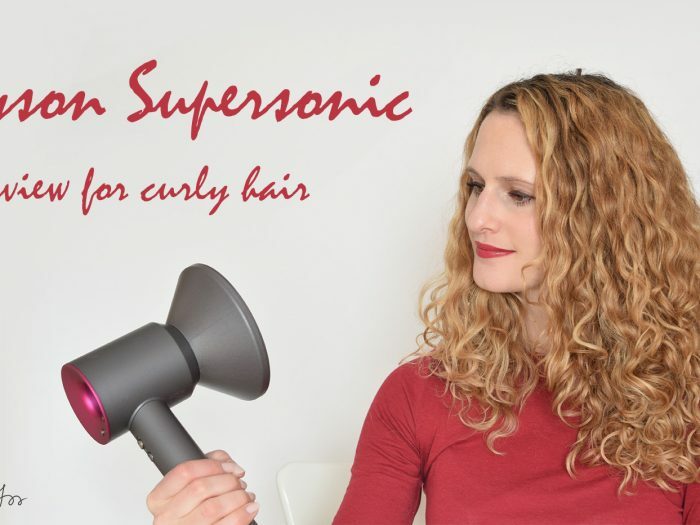 You’re not yet sure about how to blow-dry curls? 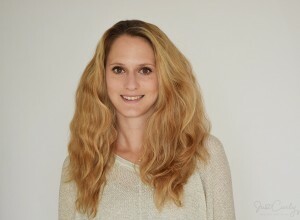 See my blog post about blow-drying your hair. 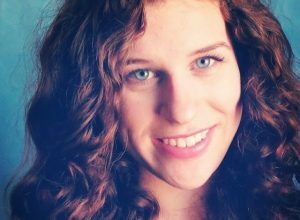 Do you have curly hair? 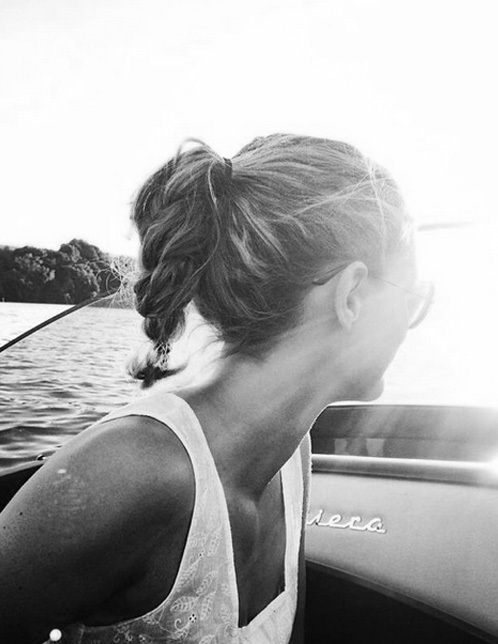 If your hair looks like this, you most likely do!